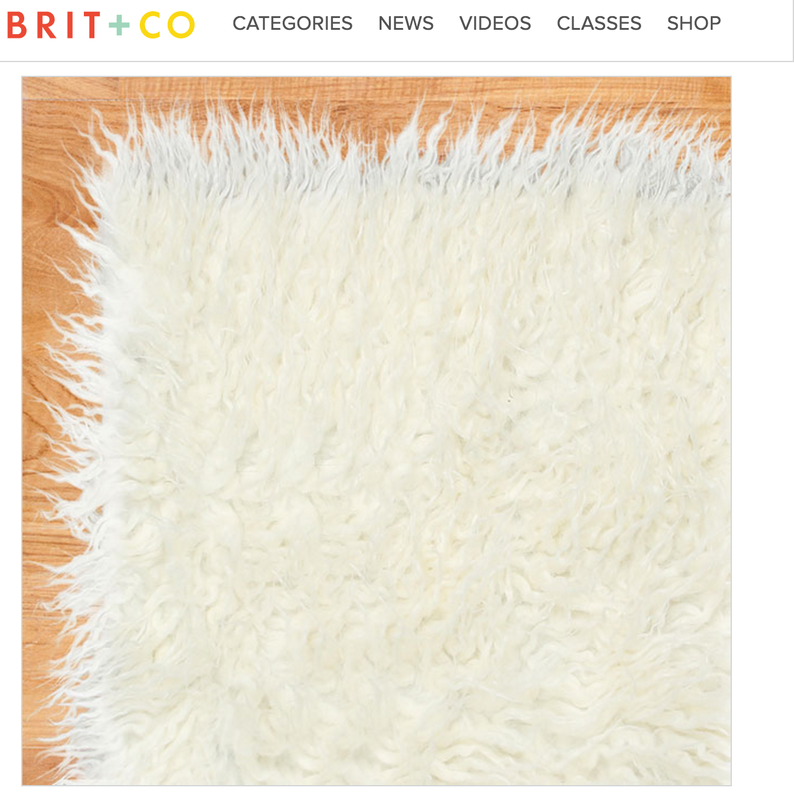 Congratulations to our Client Ruggable for their feature on Brit + CO! Ruggable is a 2-piece rug system that enables you to machine wash your area rug! Patented technology allows you to easily remove the cover to wash it, and easily switch between all Ruggable styles. Made of 100% Polyester and Polyester Chenille with detachable non-slip latex rubber backing, they are naturally stain resistant and designed to be washed in your home washing machine. These stylish rugs are as easy to clean as towels or bedding. The Ruggable Shag Rug is perfect for a nursery. It’s soft and plush for when your babe is tiny, and mess-friendly when their playtime becomes more adventurous. Check them out at ruggable.com!